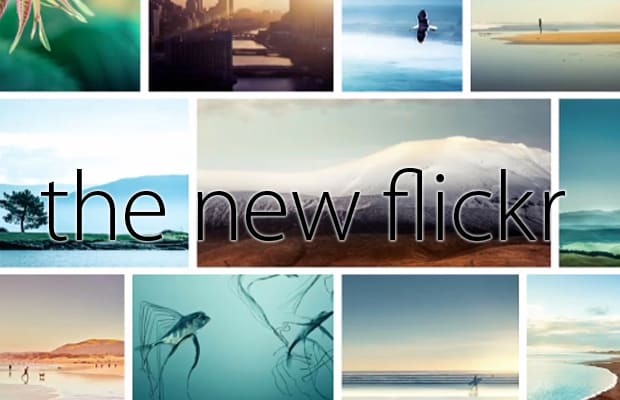 If you haven&apos;t used Flickr before, you have a major reason to now: Yahoo has just given the photo-sharing site the face-lift of all face-lifts ( and much needed, at that). Flickr&apos;s Android app and website are now a beautiful mosaic of photography and color, whereas its previous incarnation lacked any type of "cool" factor. If the new look isn&apos;t enough, Yahoo is now offering users 1 TB of free space. That&apos;s right—1 TERABYTE. That&apos;s 17 times as much as Google offers at 15 GB. If that&apos;s not enough for you and your photography addiction, you can upgrade to 2 TB of storage for $500 a year, or get an ad-free version for $50 a year. The redesign places more emphasis on sharing and following other photographers, much like a social network. Is this enough for you to take a look?